Ironically enough, an industry that caters primarily to the sophisticated taste of women is predominately run by men. Whenever I walk through the Diamond District in NYC, the majority of diamond dealers are men. If you look back at some of the most noted jewelry designers in history, most of them are men. 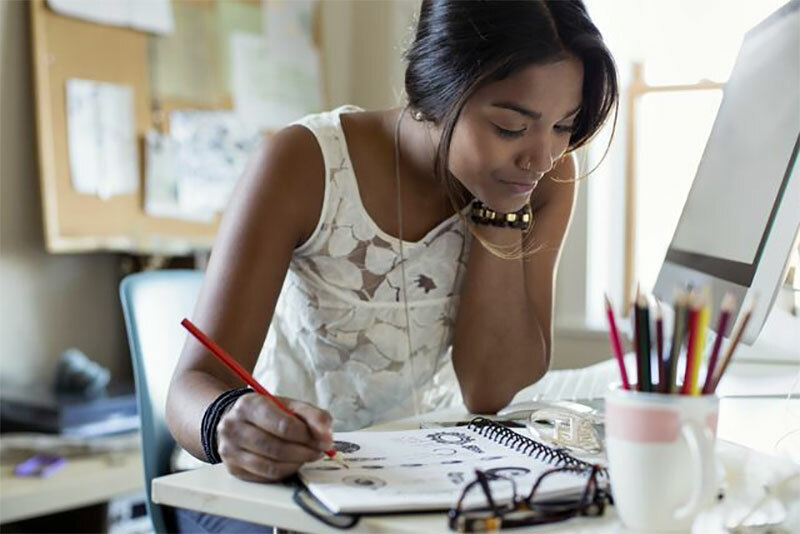 Every facet of the jewelry industry, like many other types of industries, have female jewelry designers are the minority. To me, though, it seems that for every ten average men in the jewelry business, there is one sensational female. Women that have carved a name for themselves in the jewelry industry have faced no small task in doing so. 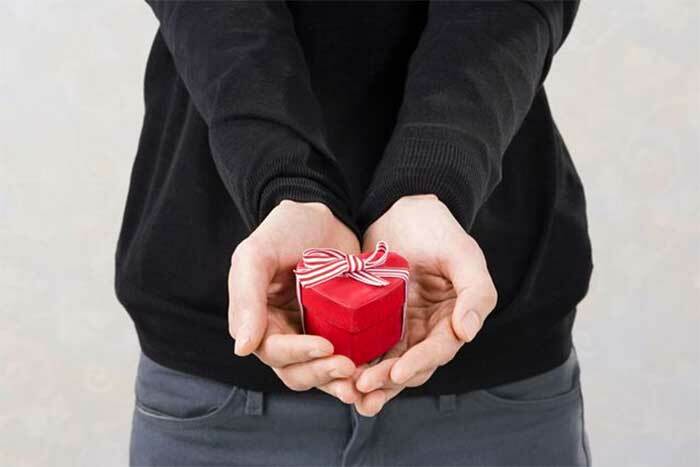 Fine jewelry designers need knowledge, talent, connections, and capital to have a chance at success. The women I am showcasing here highlight some industry favorites you need to know. 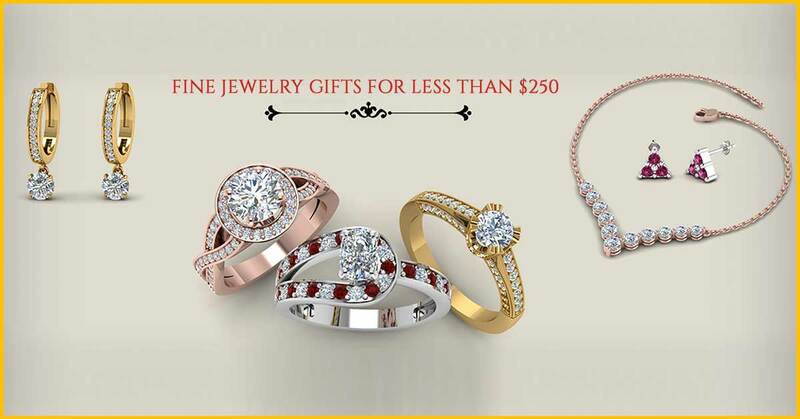 They have each offered consumers jewelry that is so awesome that you can’t help but take notice. Irene Neuwirth‘s one of a kind style has made her a household name since she started designing jewelry in her early 20’s. 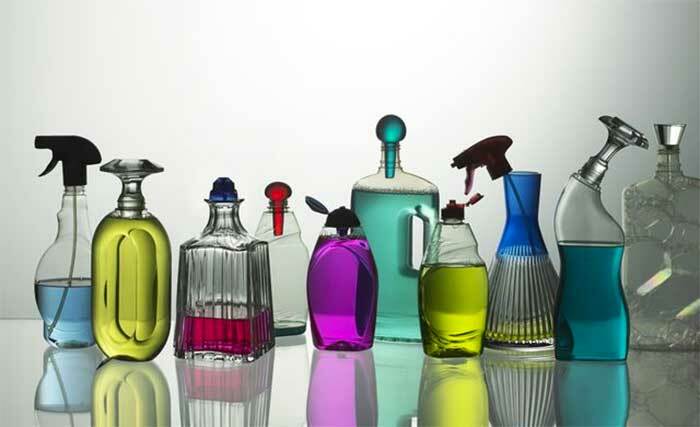 In 2003, she put a small collection of her work at Barney’s that sold out almost immediately. To this day, her jewelry is one of Barney’s top-selling jewelry lines. As a native Californian, Neuwirth’s main inspiration is the ocean. 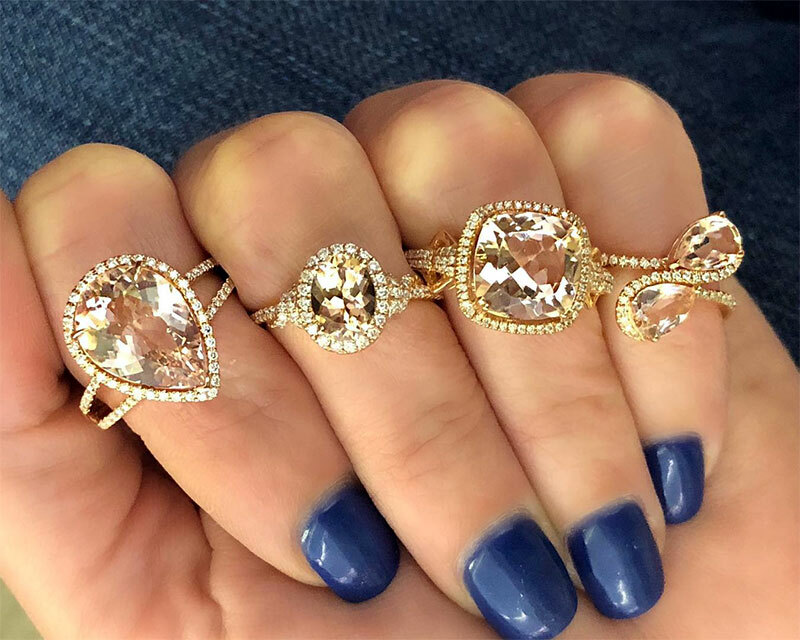 This inspiration is apparent in Neuwirth’s use of a broad range of large and colorful gemstones, many of which are underutilized by the rest of the jewelry world. Her design style is so widely loved, she has become a favorite among celebrities and is now a red carpet staple in Hollywood. Kendra Scott is one of the most inspirational entrepreneurs to make this list. With just $500 and no college degree, Scott launched a high-end costume jewelry line in 2002. Now her jewelry designs are part of a multi-million dollar brand that is sold in high-end retailers like Nordstrom, Neiman Marcus, Bloomingdales and specialty boutiques across the world. 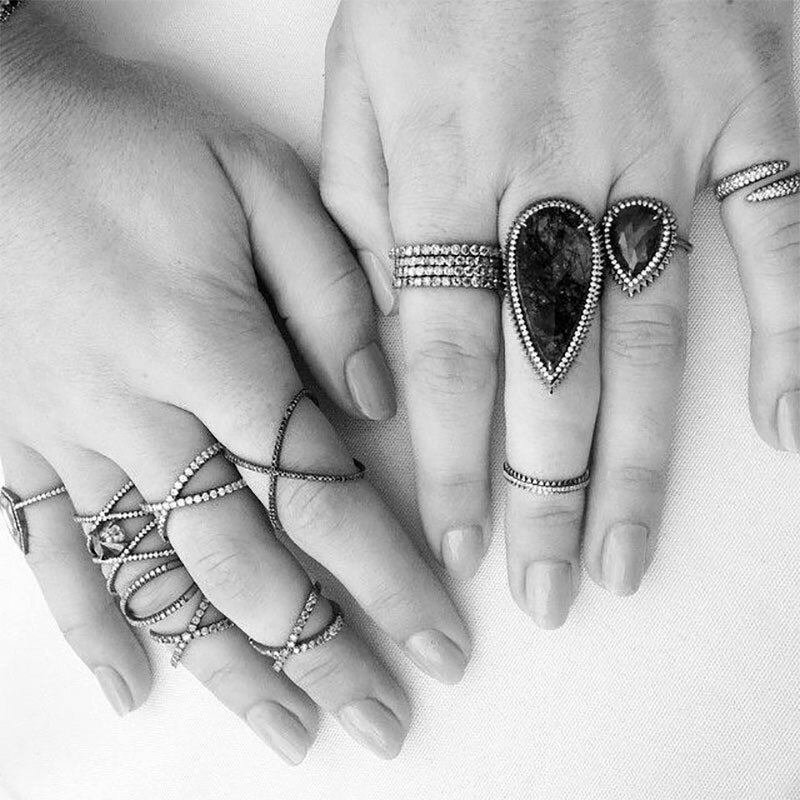 Eva Zuckerman’s jewelry is part of the growing jewelry line EvaFehren. Zuckerman was trained in fine arts and draws inspiration from architecture and other geometric elements found around her. The combination of feminine and modern design elements make this an attractive jewelry collection among young city dwellers. Paloma Picasso is the daughter of Pablo Picasso. 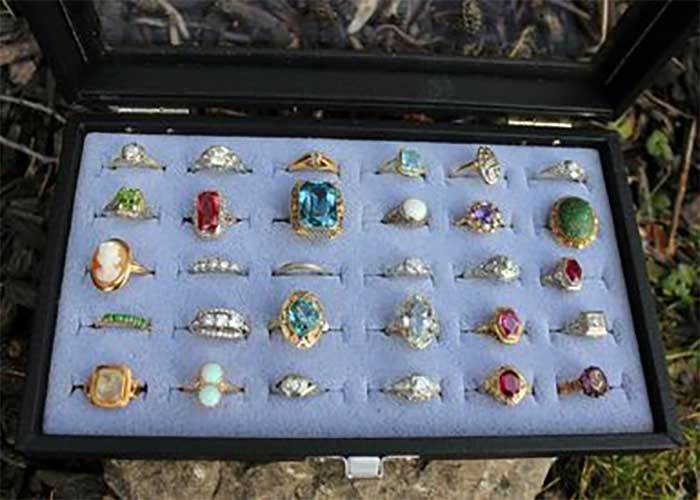 She began her jewelry career fashioning costume jewelry out of old parts she found at flea markets. After going to design school, Picasso created pieces for Yves Saint Laurent. From there she was invited to create a collection for Tiffany & Co, where she has remained a household name for the past 30 years. 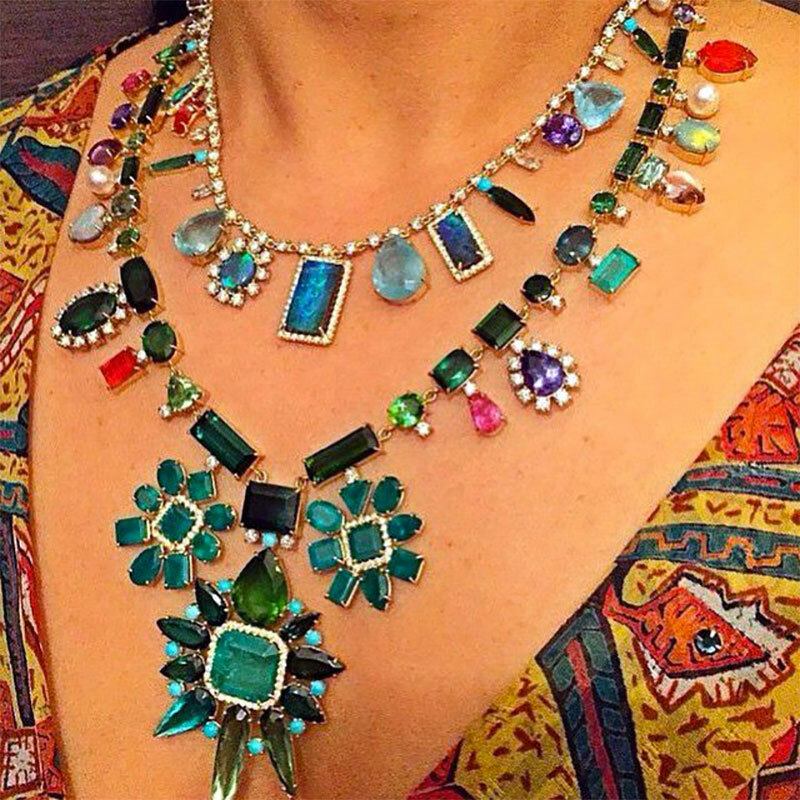 An artist in her own right, Picasso’s unique style embodies a blend of colorful gemstones and modern form that draw inspiration from the world around her. 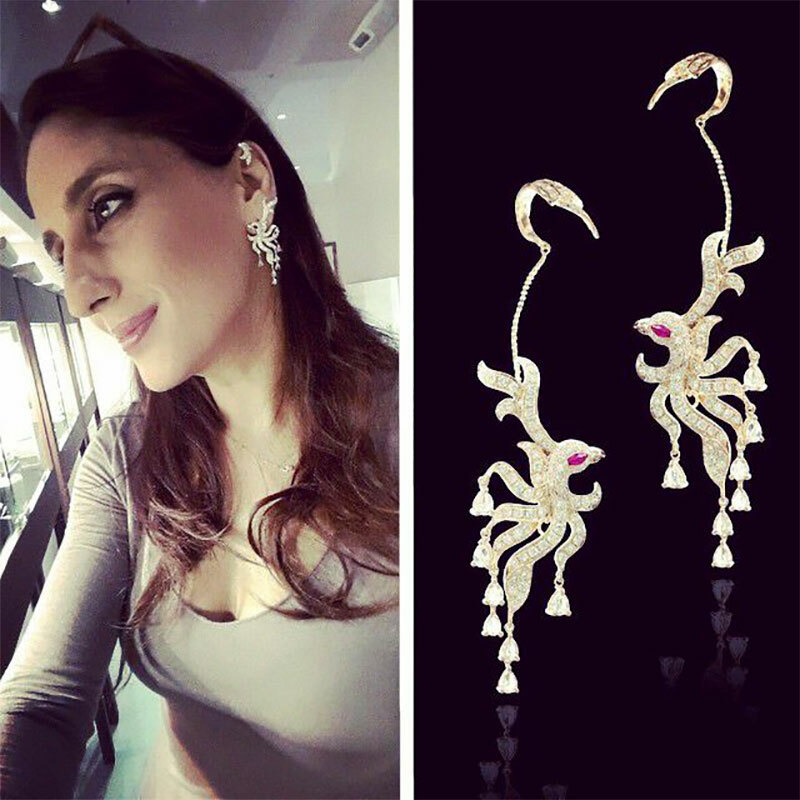 Farah Khan Ali is a well-regarded jewelry designer and gemologist that graduated at the top of her class. Her work is exotic and luxurious, with many of her designs being worn by Bollywood’s most famed actresses. 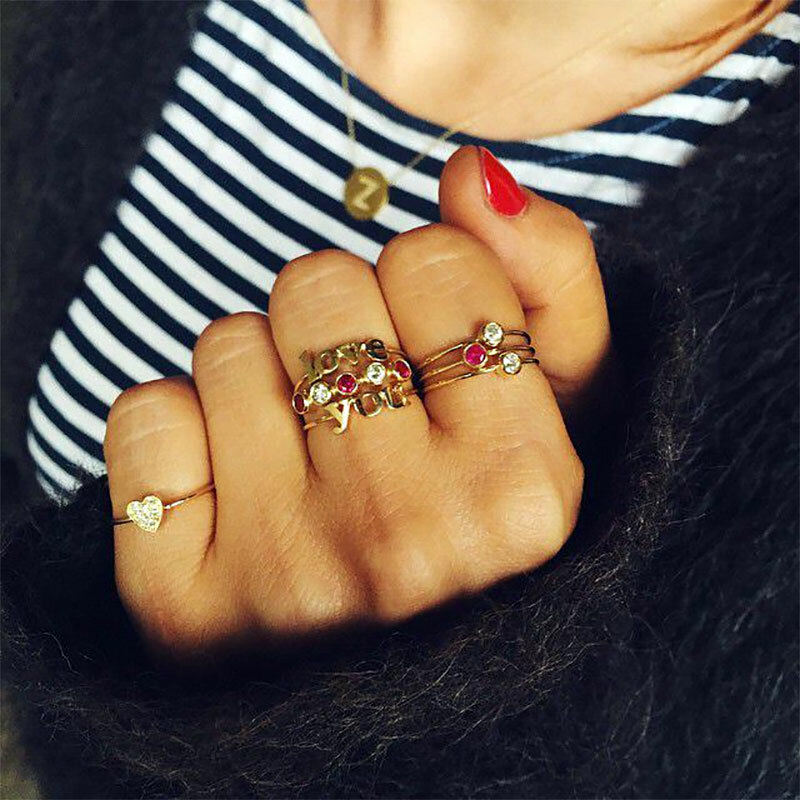 Jennifer Meyer Maguire has gained industry fame with her simple yet elegant designs. She began her career after working in the public relations department at Giorgio Armani and Ralph Lauren. 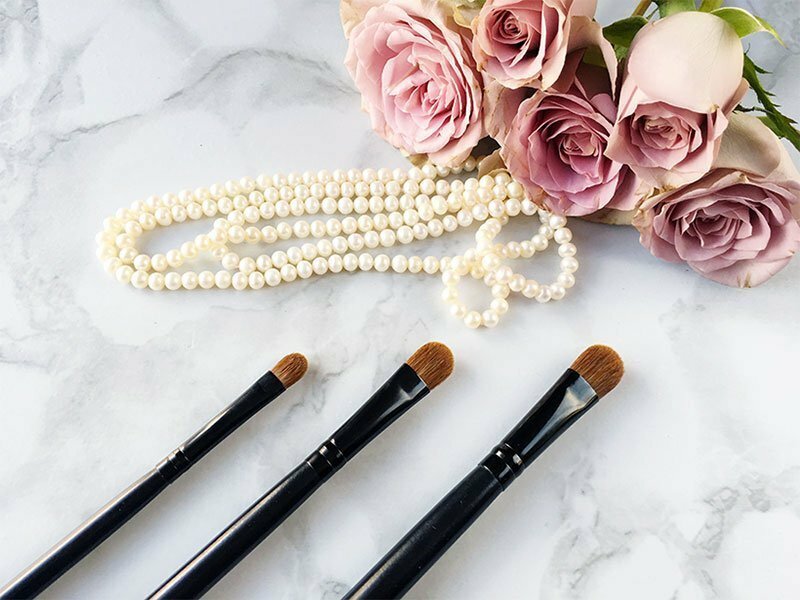 Seeing first hand what it took to be in the fashion industry, Maguire then launched a jewelry collection for the everyday woman. 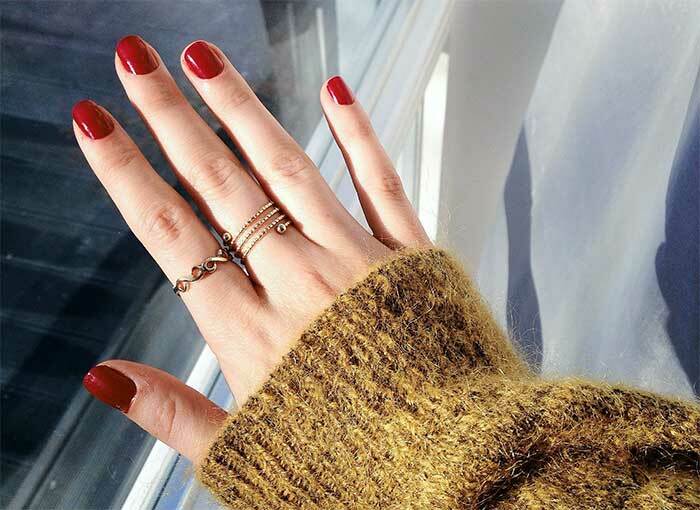 Her pieces embody jewelry that is timeless and personal, as well as creative and inspired. 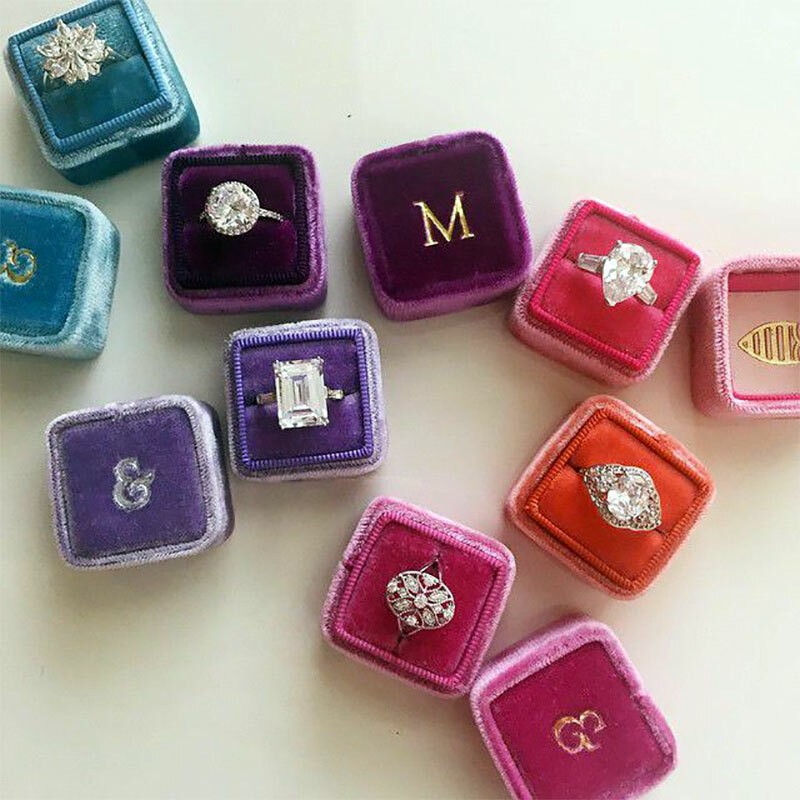 “Ask any woman where they received or bought a certain piece of jewelry, and they will tell you a story,” Maguire emphasizes, knowing full well the sentimental impact jewelry can have. Coreen Simpson began her career as a famed photojournalist. In the early 1980’s, Simpson began designing jewelry she couldn’t find in stores. 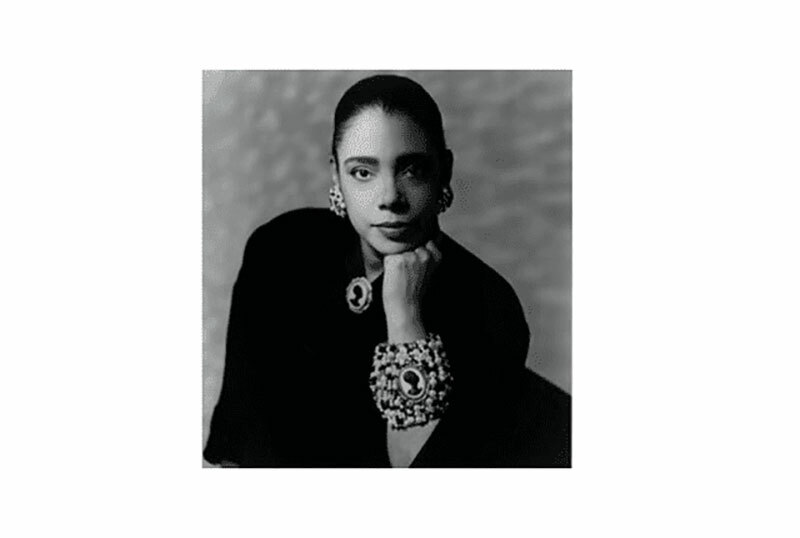 In 1994, Avon licensed her to design jewelry aimed at the African-American market. Her famed Black Cameo Collection launched after a client had requested a cameo depicting a woman of color which are incredibly rare in the antique jewelry world. 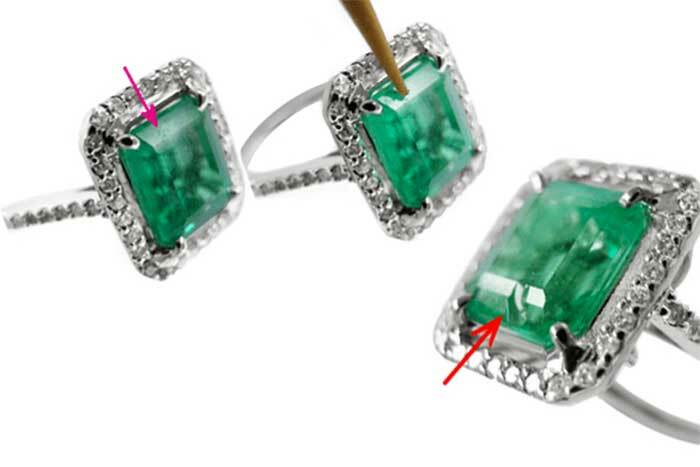 Simpson’s work has received many awards over the years and has become a valuable addition to the jewelry design world. 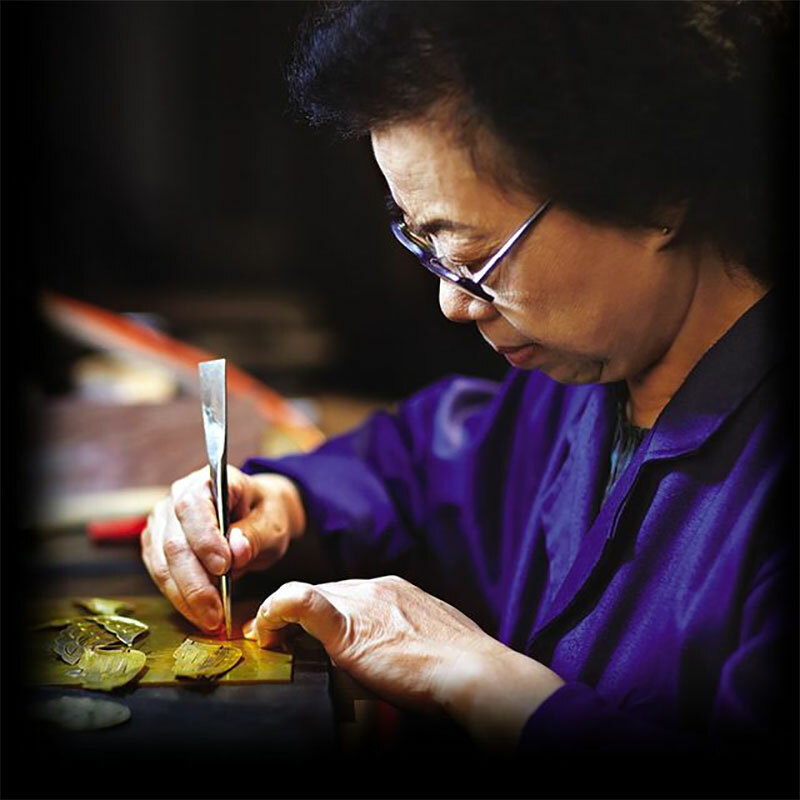 Bai Jingyi is an incredible artisan and filigree designer for Zhaoyi, a luxury jade jewelry brand in China. Her craft was passed down to her through generations and taught to her by other filigree masters, giving her work an heirloom quality feel that is breathtaking. She speaks of her filigree designs as only a master could. “Ornament design knows no bounds but must have certain ethnic connotations inside.